This Project was a tough one, with the weather getting cold plus many layers of paint on this 1926 standard brick apartment complex it was time consuming. Needless to say we got it done to the owners standard. 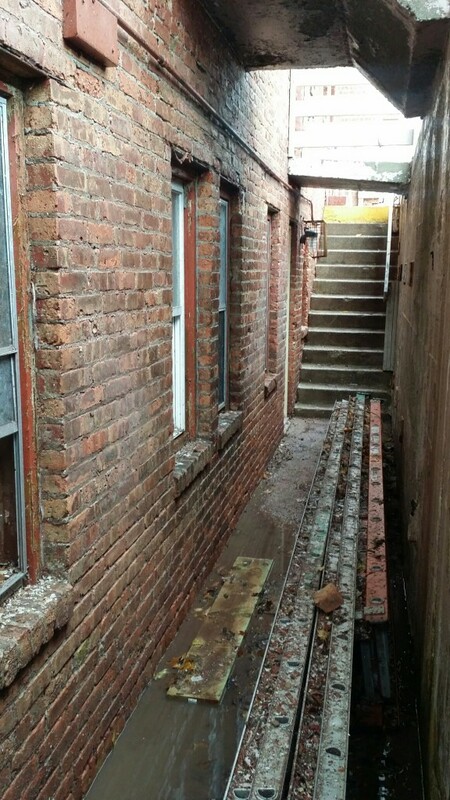 This was a preparation for repairs getting done to the masonry. 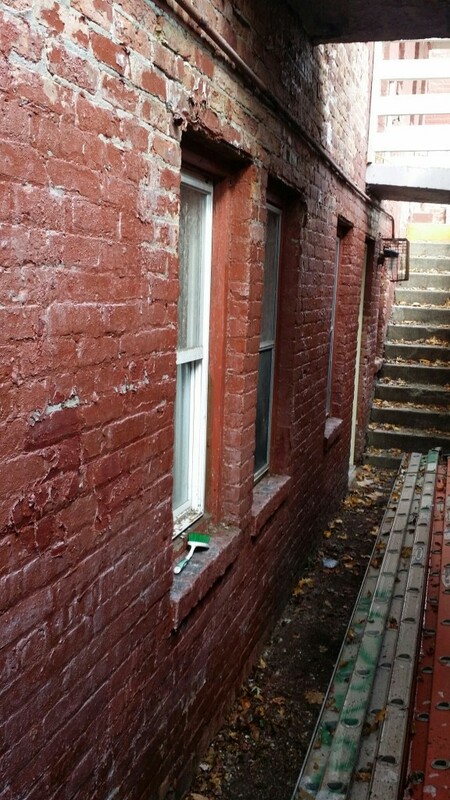 The paint was removed in order to see all of the bricks and mortar that had to be replaced. There was 6,000 sq. 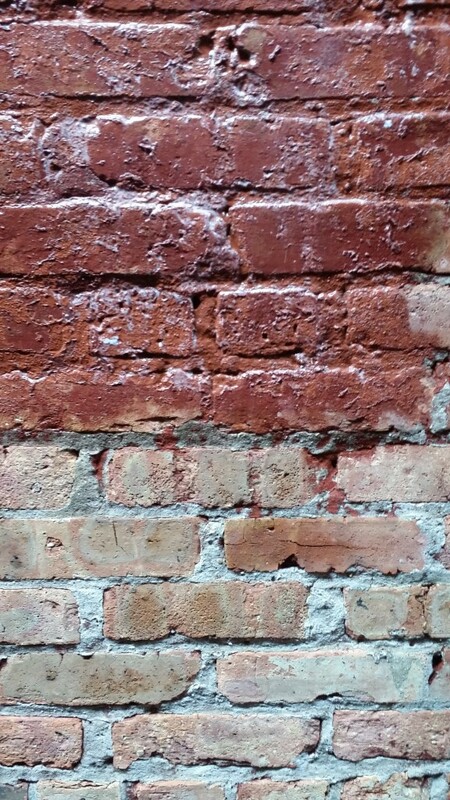 Ft of brick we cleaned so the masons could work there magic. The before and after of the paint removal process . If you have a brick cleaning or paint removal project your looking to get done feel free to give us a call a free estimate . Next Next post: Roof Cleaning in Shorewood, WI.